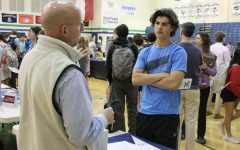 To the average varsity basketball coach, the idea of starting underclassmen on a consistent basis is extremely daunting. 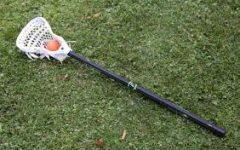 With the odds stacked against them, notably a lack of experience and being significantly younger than the juniors and seniors they compete against, it is certainly justified why many coaches steer clear of relying too heavily on their underclassmen athletes. 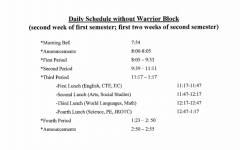 Weddington Men’s Basketball is a unique exception to this commonly followed guideline. 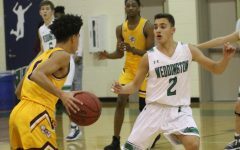 With 3 underclassmen athletes typically starting for the Warriors, including sophomore forward Caleb Wetherbee, sophomore guard Brock Bowen, and freshman guard Chase Lowe, age and experience is not where Weddington thrives. All three of these players, though young, have rose to the occasion this season. 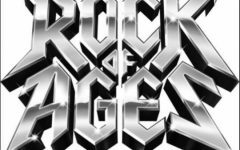 Bowen, Lowe, and Wetherbee prove game in and game out that age is but a number through their ability to deliver during crunch time and step up to the plate when their team needs them most. Along with the three underclassmen, Weddington also generally starts junior guard Owen Van Gundy, leaving the sole senior starter to be guard Wayne Dixie. 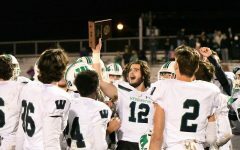 This is positive for Weddington, however, as due to their abundance of underclassman ability they will keep and develop plenty of talent from this season over the next several years. 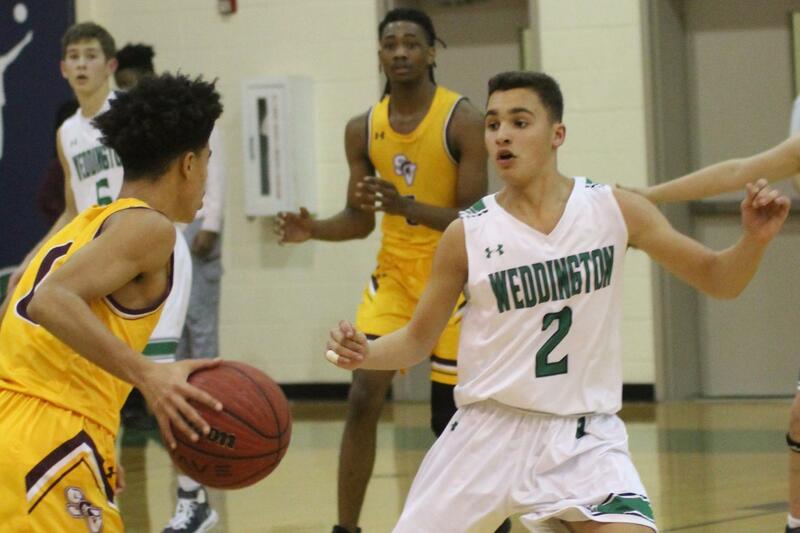 Aside from just the underclassman starters, other young players on Weddington’s roster who have contributed to the so far successful season and who will continue to have high expectations in the coming years include freshmen guards Kyle Frazier and AJ Cook along with sophomore guard Isaiah Noch. Juniors who have stepped up (besides Van Gundy) to assist the Warriors in an attempt at yet another successful season include center Aidan Glynn, power forward Ben Juhl, and guards Trevor McGee and Seth Frazier. 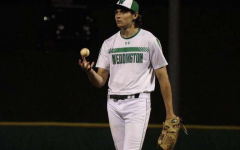 This season Weddington has maximized their underclassman talent and coupled it with their seasoned veteran upperclassman to create a team that is gritty and tough. Coming off two straight losses to Sun Valley and Charlotte Catholic, as well as a loss to Marvin Ridge on Tuesday, the Warriors are hoping to bounce back this Friday as they take on Piedmont on their home court. The overall goal, of course, is to not just finish strong in conference play, but to make a deep run in the Southern Carolina Conference Tournament (to be held at Weddington) and the NCHSAA State Playoffs. 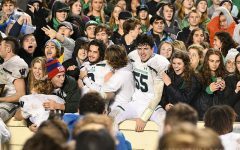 Behind the strong core of underclassmen, the leadership of gifted senior players, and the guidance of veteran head coach Gary Ellington, there is no telling where the team can go – not just this for this season, but for several seasons to come. You may want to reconsider the first part of this headline, it has some negative connotations, it is an excellent article though! Yeah, we removed the first part of the title now. Thanks for pointing this out.